Nestling within the Shungi Mbili Island Marine Reserve, Thanda Island offers 8 hectares of exquisite tropical privacy. Beach house romance, nostalgia and East African elegance personify the Villa on Thanda Island, designed for a perfect summer in coastal whites, greens and blues. The owners of Thanda Island built the Villa as their own discreet, sumptuous retreat and private playground. It offers an expansive living area featuring everything you would want from an extravagant beach house, including an indoor aquarium, Steinway grand piano, wine collection, cigar humidor, glass rim-flow swimming pool and wrap-around dining area with its 180-degree view of the ocean. The owners have included personal touches such as romantic copper beach baths as well as an al fresco/outdoor BBQ, cocktail bar and pizza oven. The Villa has Wi-fi Internet access and mobile phone reception. Five air-conditioned bedroom suites with comfortable king-sized beds lead directly onto the beach with its silken white sands. If required, additional beds for up to nine children can be set up in the bedroom suites. Looking after your every need on Thanda Island is a select team dedicated entirely to you, including your own Executive Chef, Hostess, Housekeeper and Boatman. It’s your Private Island, Coral Reef and Villa. 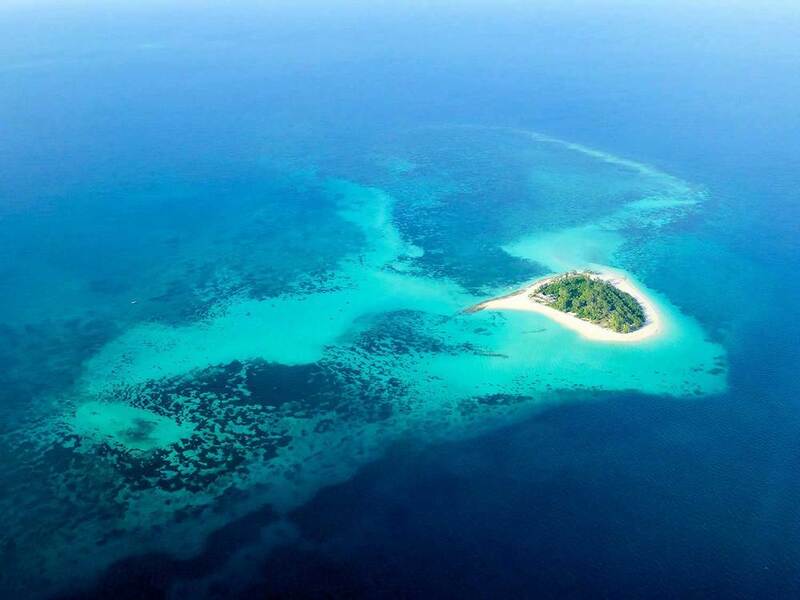 Thanda Island, leased by Thanda Tanzania Limited, is deeply committed to the conservation of the region’s sea turtles, dugongs, dolphins and whale sharks, as well as the preservation and rehabilitation of the Shungi Mbili coral reef. 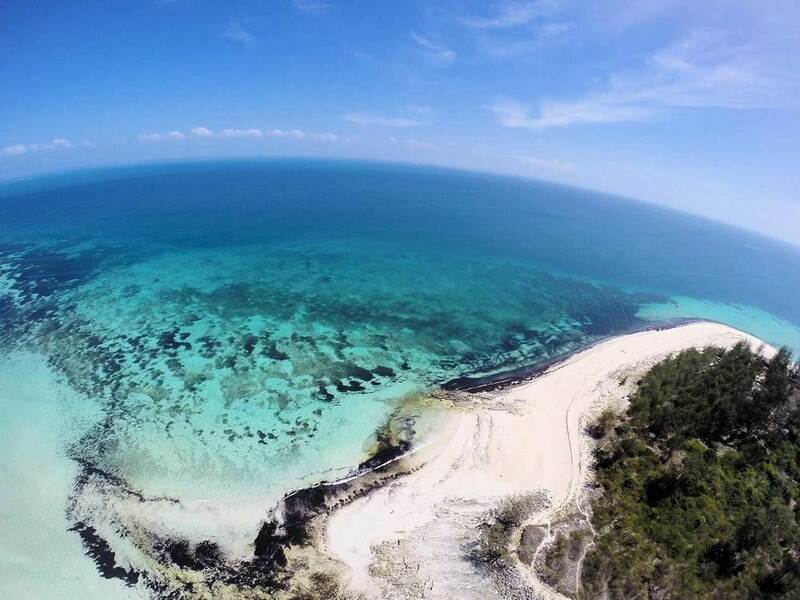 Thanda Island is situated within the Shungi Mbili Island Marine Reserve, and Thanda’s team is partnering with the Tanzanian Marine Parks and the leading NGO, Sea Sense, on a range of marine conservation and education programmes in the region. These include research and conservation projects on the sea turtles, dugongs, dolphins, whale sharks, coral reefs and marine reserves. Five species of marine turtles occur in Tanzania’s waters. These include green, hawksbill, loggerhead, olive ridley and leatherback turtles. Two species – green and hawksbill – have recently returned to nest on the Island. All are categorised by the IUCN as endangered or critically endangered species. The whale shark, which breeds just south of Thanda Island, is the largest fish in the world. Its size, gentle nature and tendency to swim at the surface in known sites makes it a focal species for marine tourism. Whale sharks are categorised by the IUCN as vulnerable to extinction.